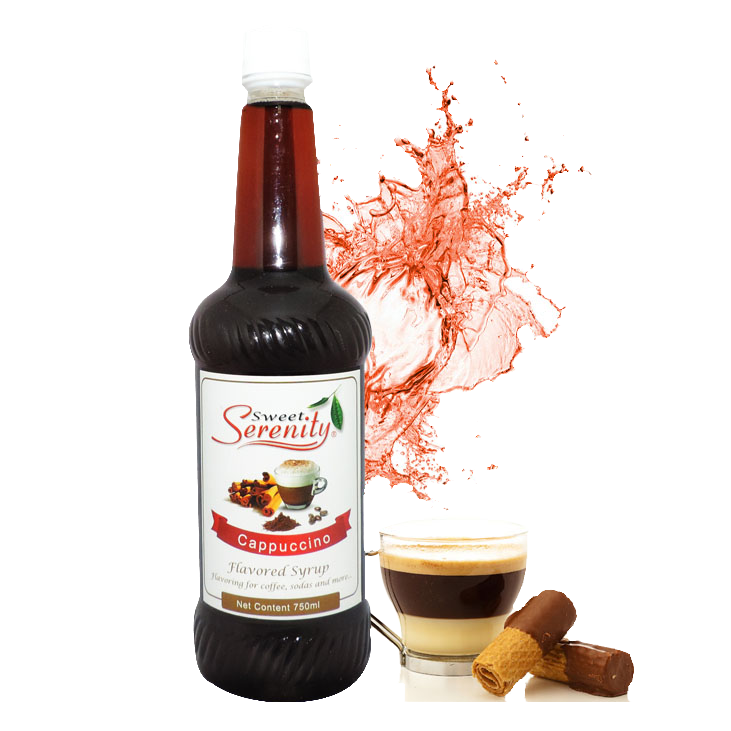 A flavored syrup with arousing cappuccino taste perfect for customized beverages. 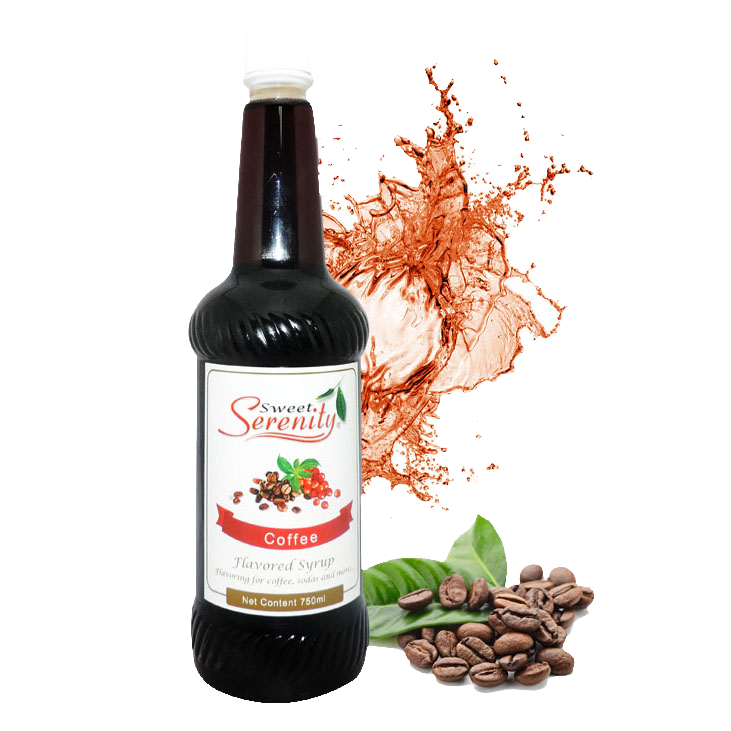 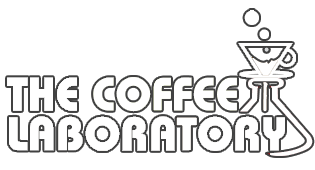 A dark reddish brown syrup with a rich, slightly nutty Columbian style coffee taste and aroma perfect for coffee, tea, frappe, and other beverages. 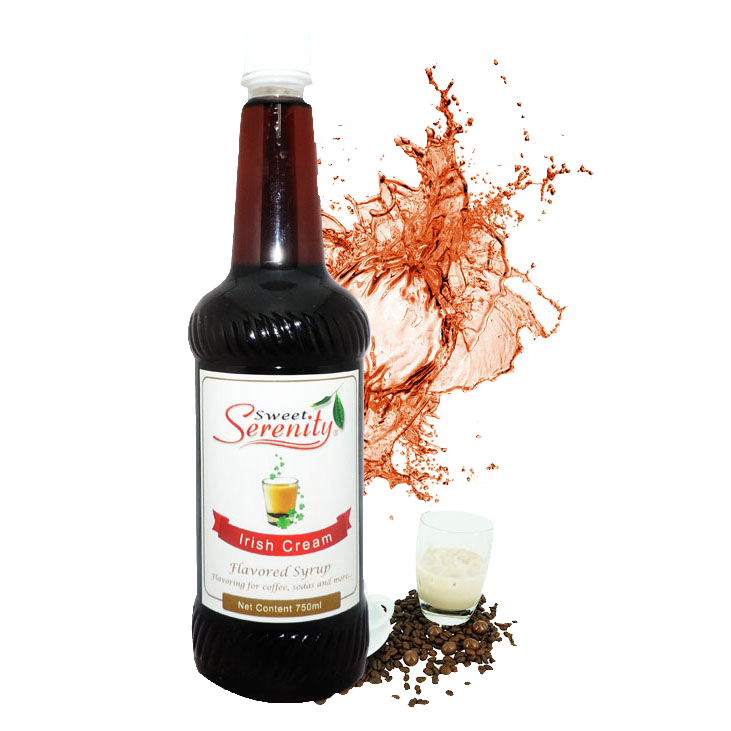 A flavoured syrup with a smoky aroma and an excellent combined taste of caramel, chocolate, and vanilla. 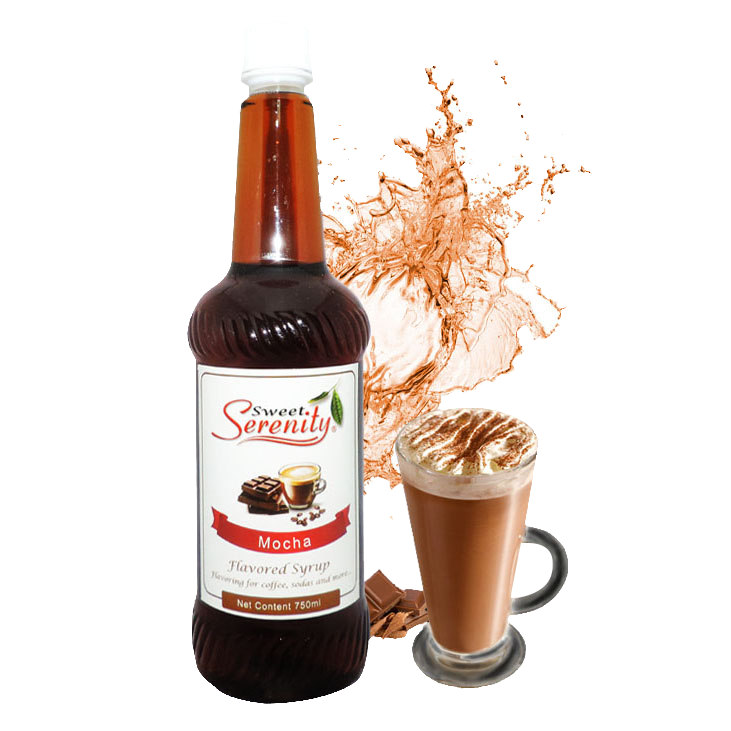 A brown liquid with the rich taste of chocolate and coffee perfect for hot and cold beverages.